Misclassify a large number of transactions under the wrong department or office? Fear not. With our batch reclassify and entry tools, you’ll be able to fix or enter transactions in bulk. Plus, our batch delete tool can save you even more time by allowing you to void or delete numerous transactions at once. Easily create professional financial statements with the QuickBooks Statement Writer, which links your QuickBooks Enterprise files with Microsoft®Excel so you can build and update professional statements. 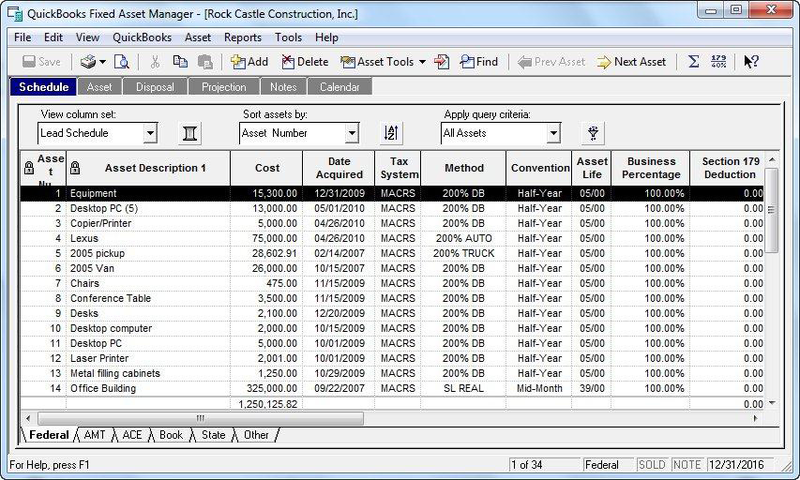 Create Microsoft Word-based reports and documents, create up to 16 statements within a single Microsoft Excel workbook, and send consolidated reports in PDF format. 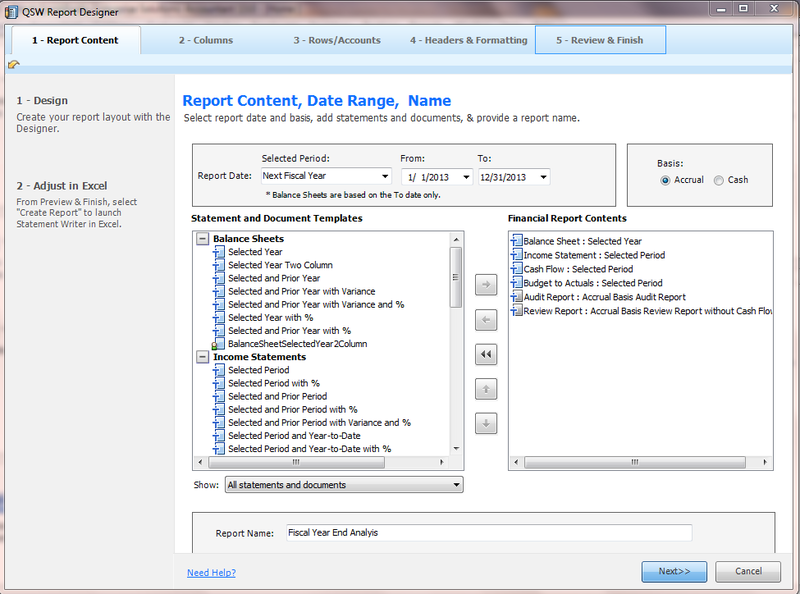 Plus, documents and statements can be saved as a custom report template for easy reuse.